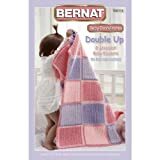 Amazon Price: $6.99 (as of April 26, 2019 8:17 am - Details). Product prices and availability are accurate as of the date/time indicated and are subject to change. Any price and availability information displayed on the Amazon site at the time of purchase will apply to the purchase of this product. 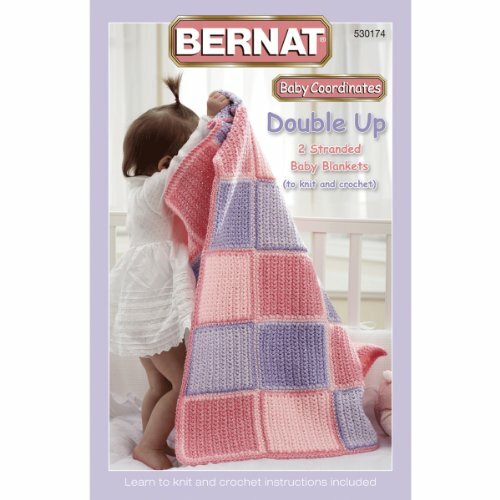 Bernat Double-Up-Baby Co-Ordinates. 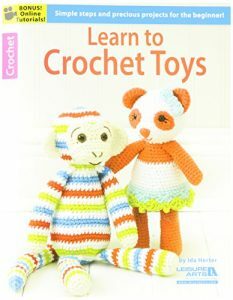 Knit and crochet these eight quick and easy projects using two strands at a time. 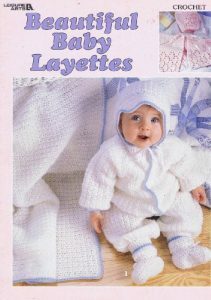 Featuring patterns for the beginning to intermediate knitter and crochetists. Softcover: 27 pages. Printed in Canada.